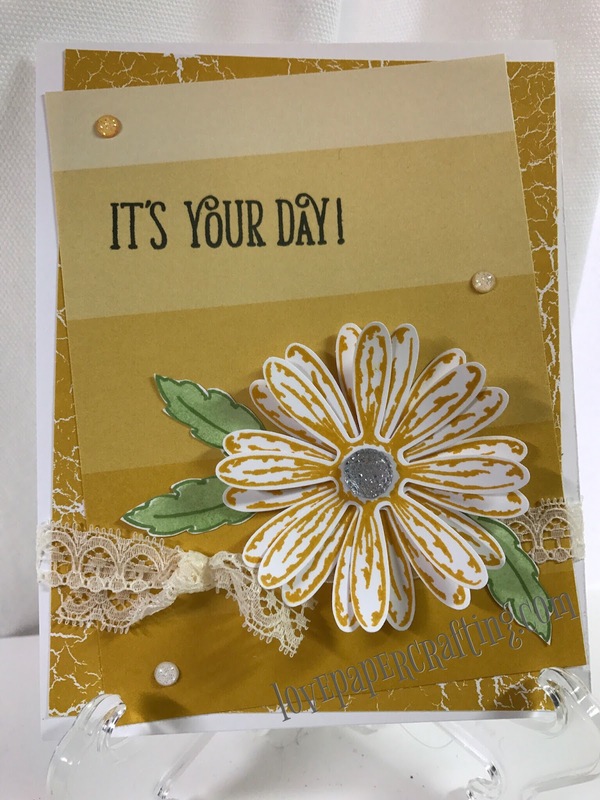 The Daisy Bundle is back! 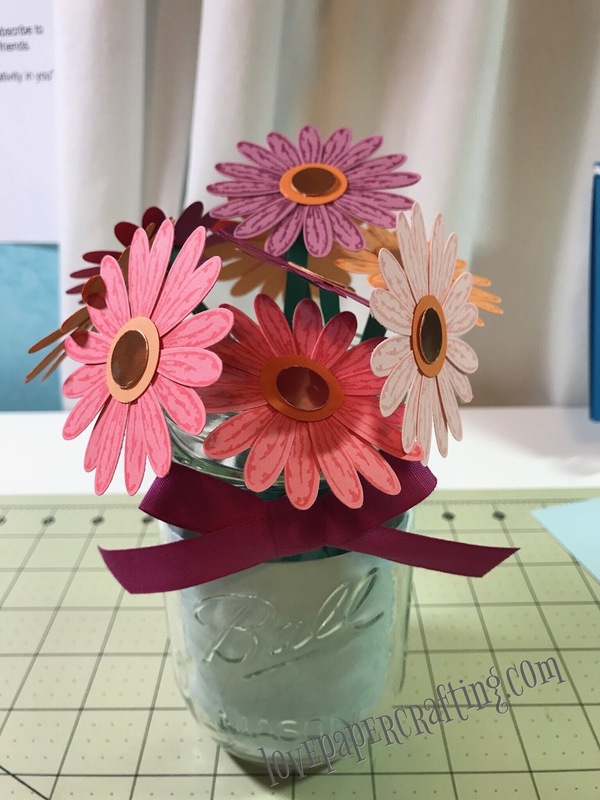 Check out these awesome projects made with it! Aren't these tulips beautiful! They make me think of a dear friend who lost her battle with cancer 8 years ago because she loved this flower. Love the daisy bundle! 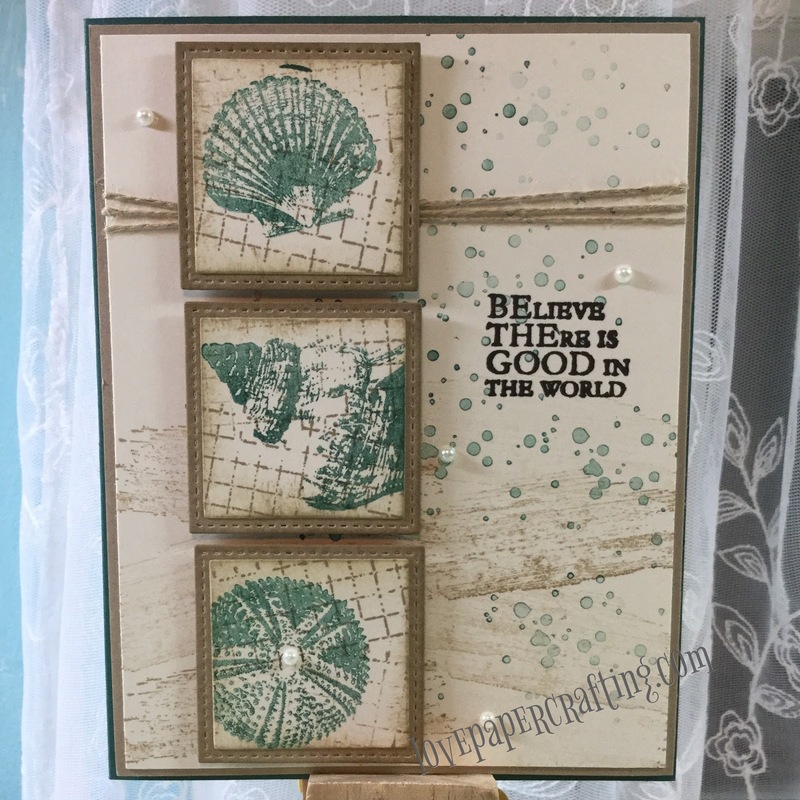 There are so many amazing cards and projects to make with this wonderful stamp set and punch. 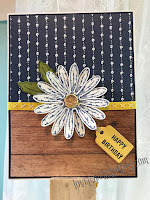 And the coordinating paper is gorgeous! 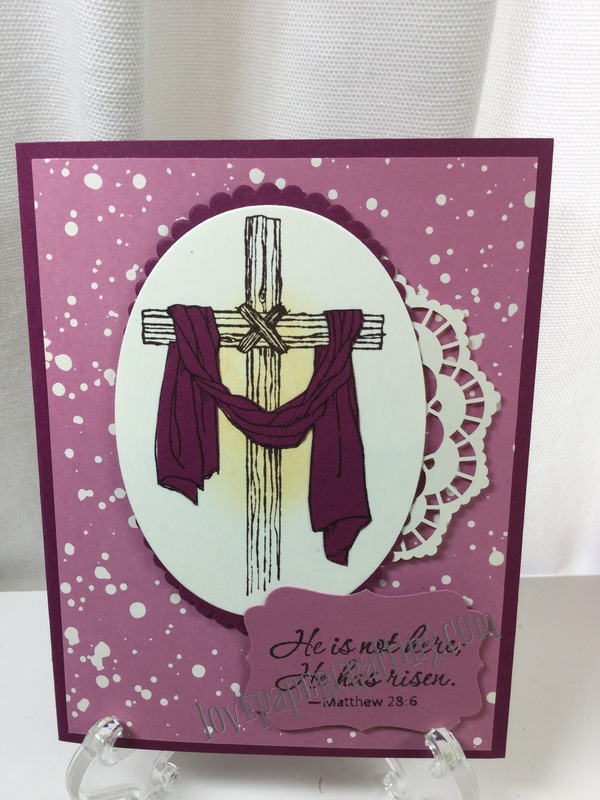 Beautiful Easter cards for this wonderful season. 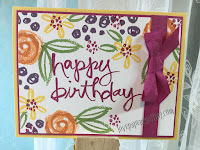 Check out my YouTube channel (love paper crafting) for how to videos. It's almost Easter! 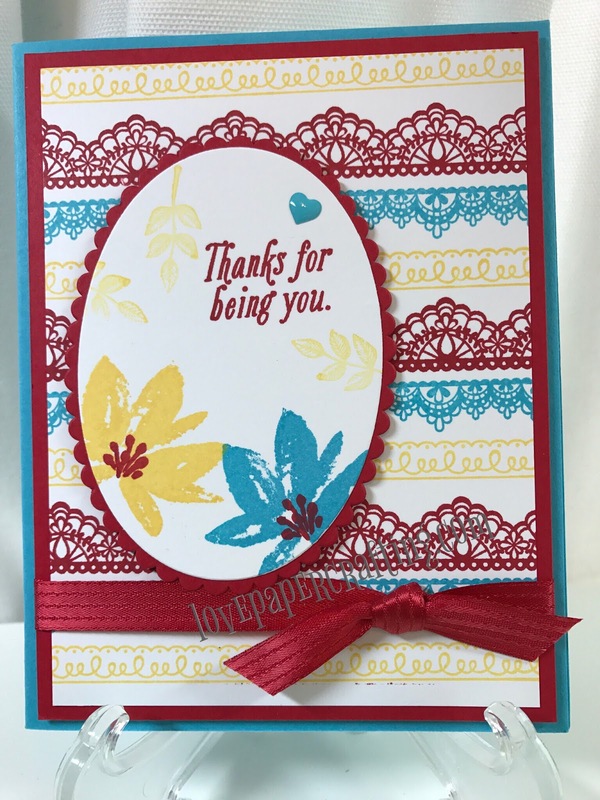 And time to create wonderful cards for family and friends. 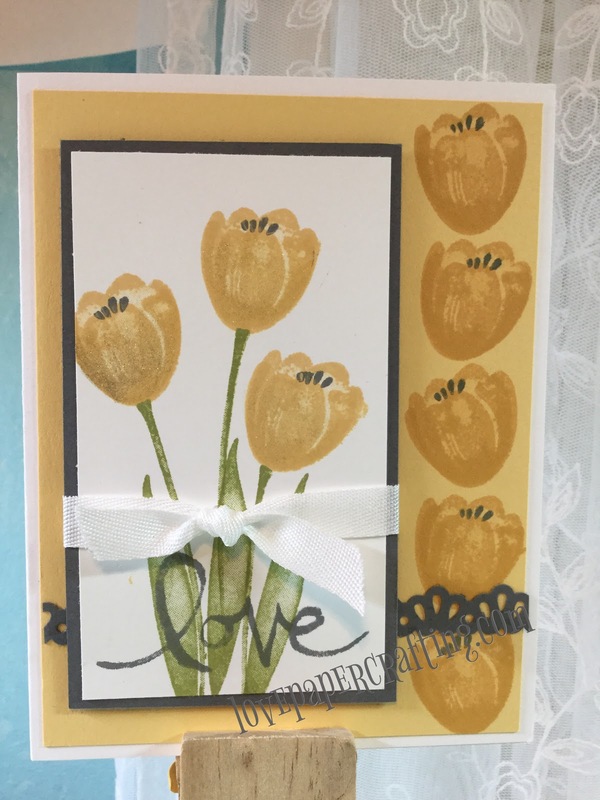 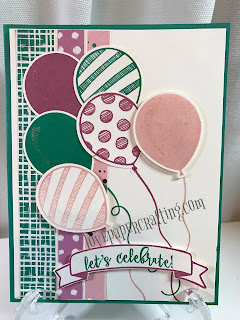 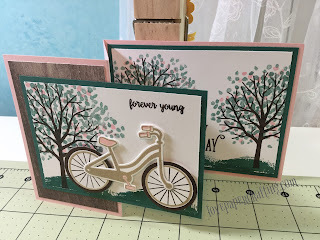 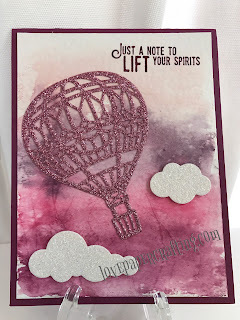 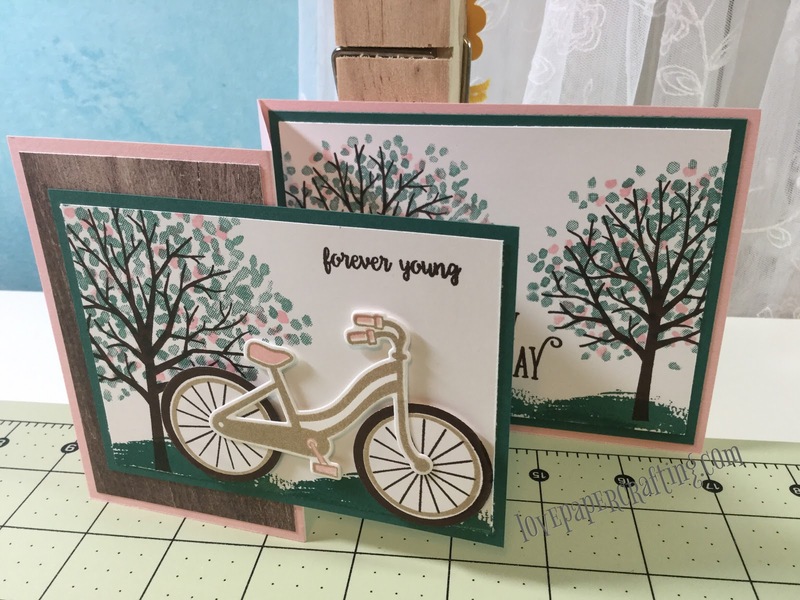 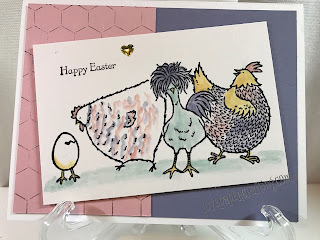 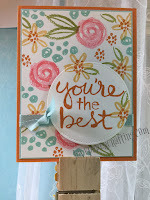 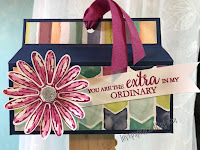 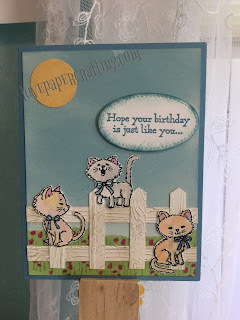 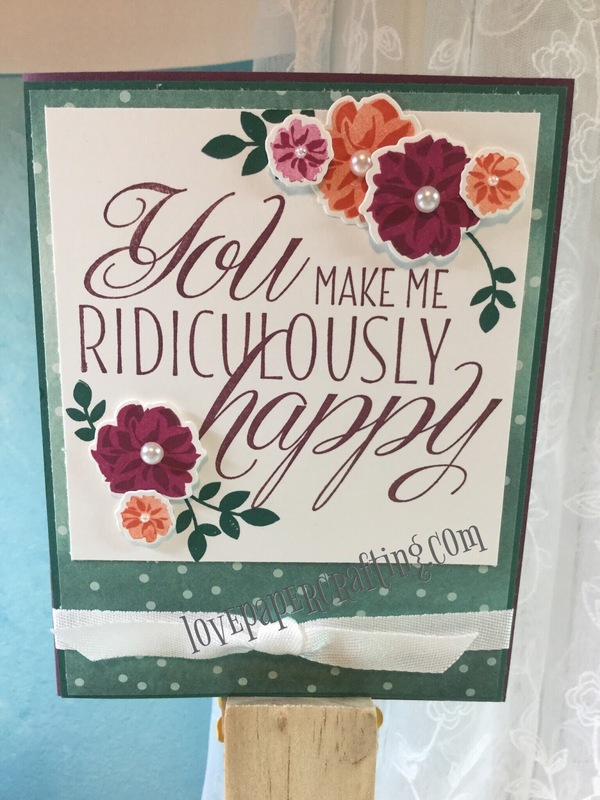 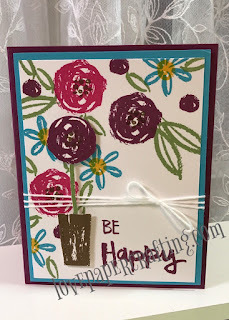 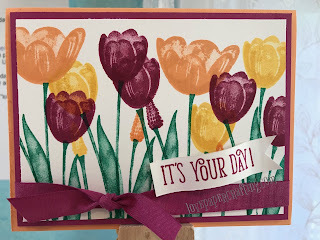 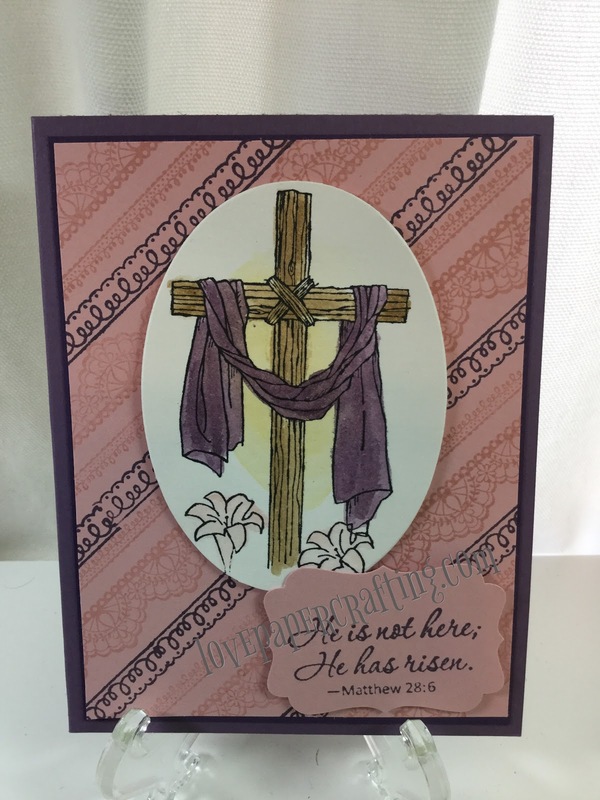 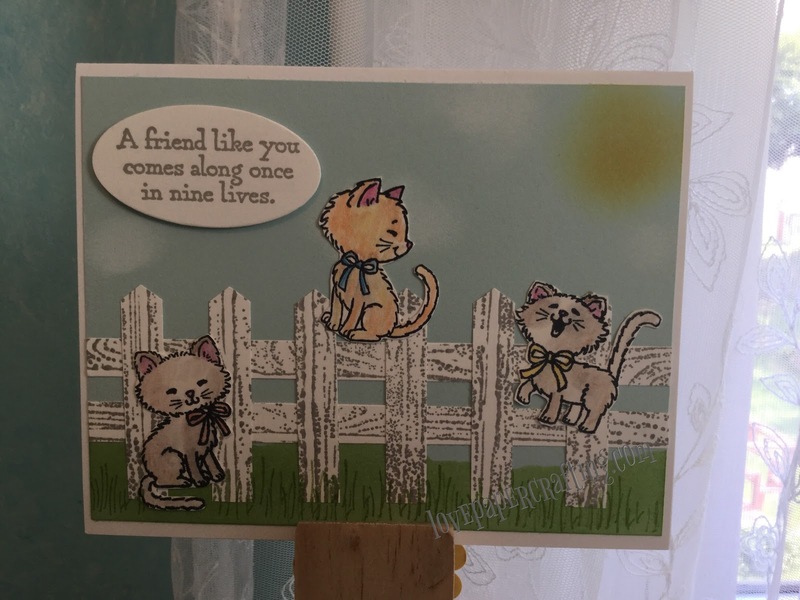 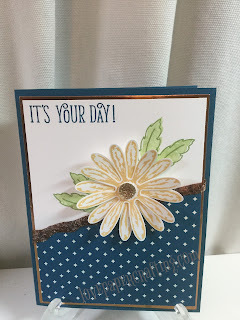 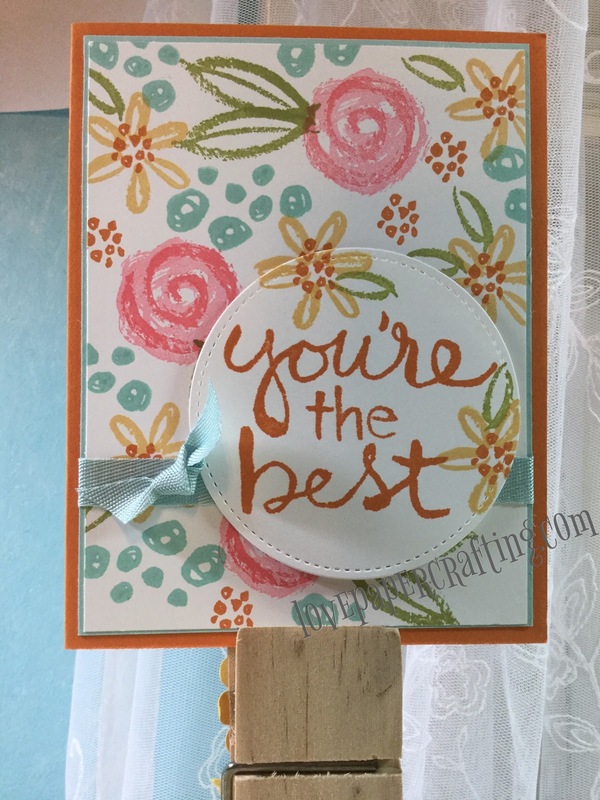 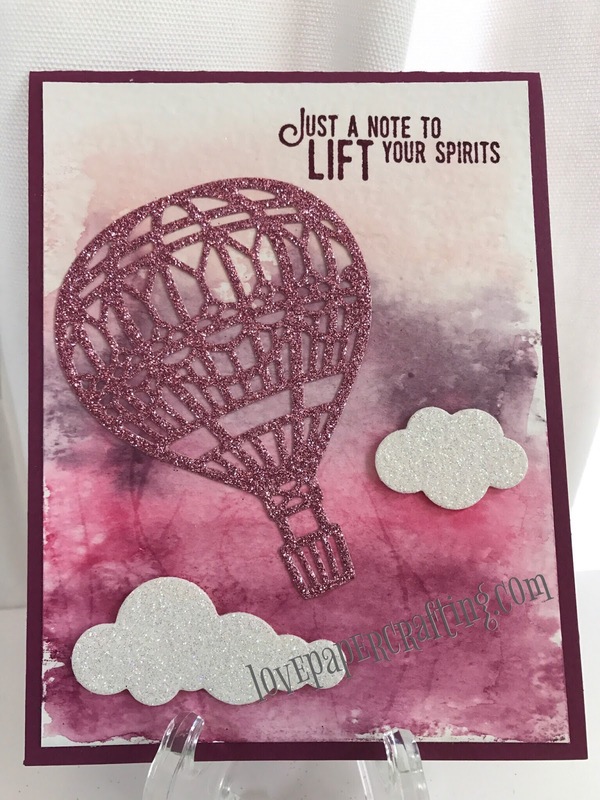 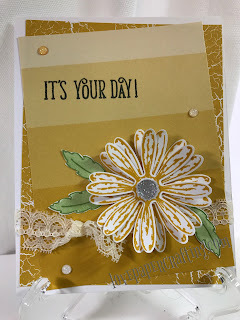 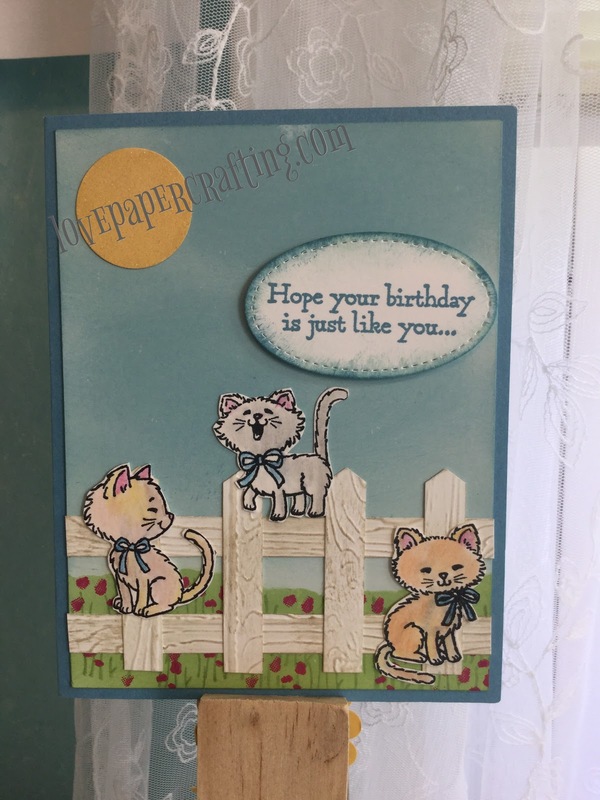 This card was easy to do with Stampin' Up's Easter Message stamp set. 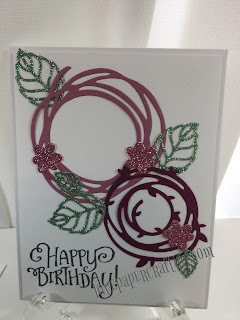 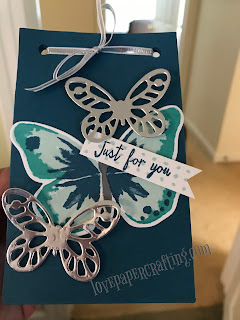 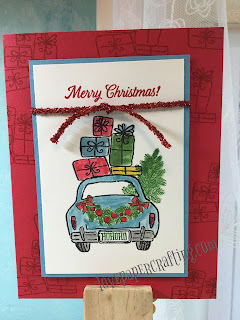 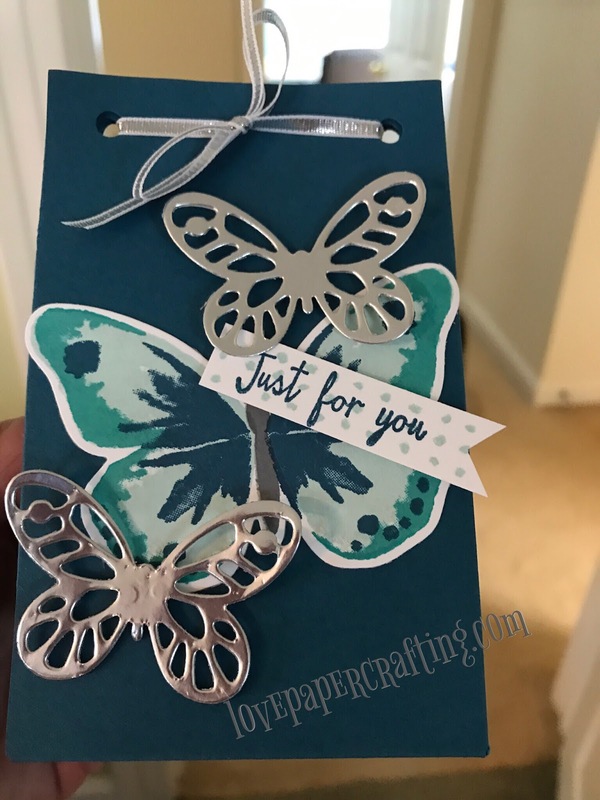 This Wondrous Wreath stamp set from Stampin' Up is so versatile that it can used to create beautiful cards for Christmas, Easter, Spring or any occasion! Three new Sale-A-Bration products to get absolutely free! 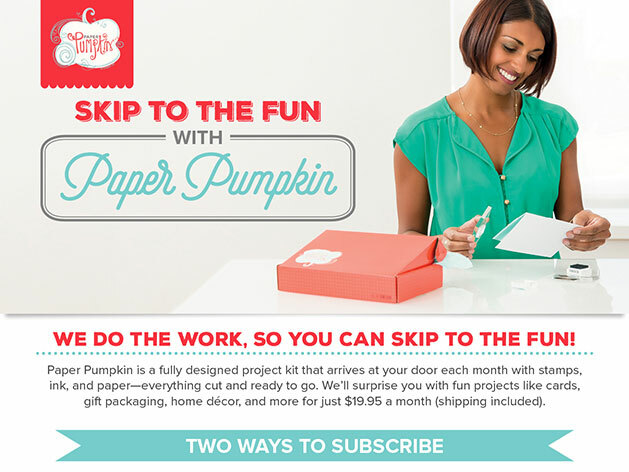 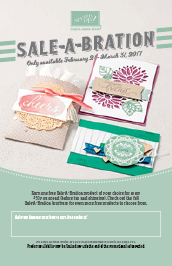 Just purchase $50 in Stampin' Up products and choose 1 item for free. 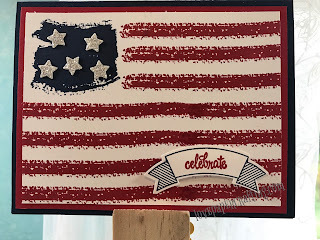 Who doesn't love a free stamp set? 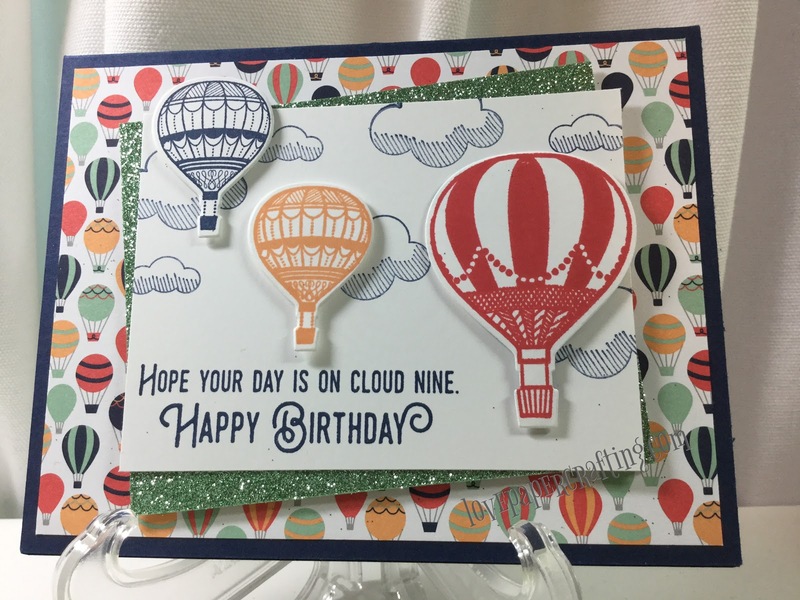 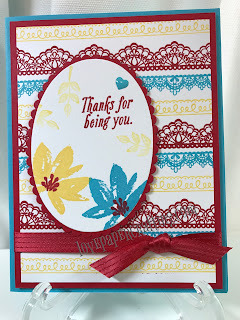 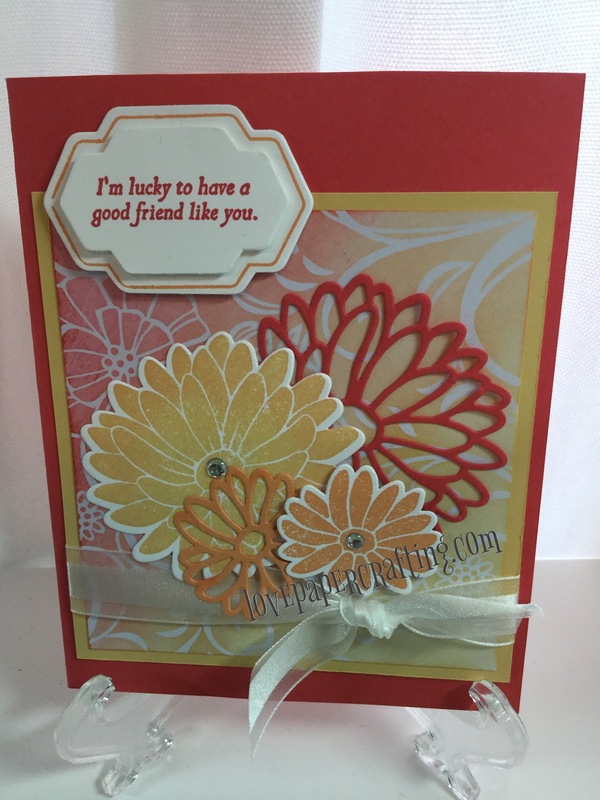 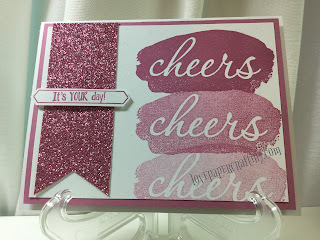 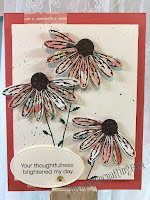 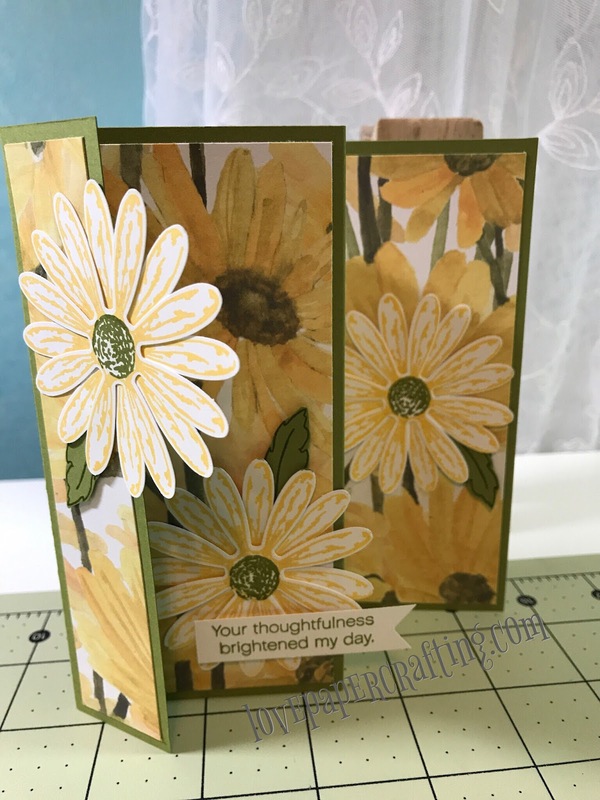 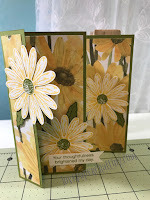 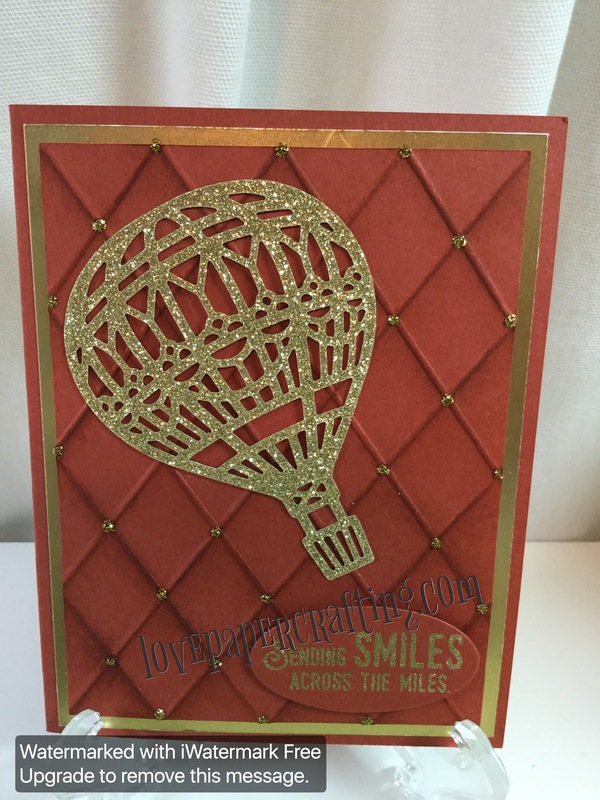 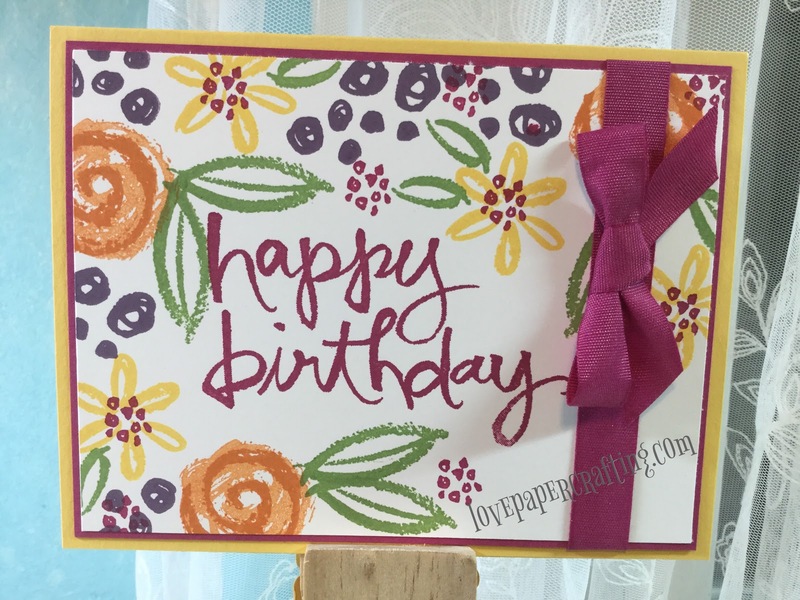 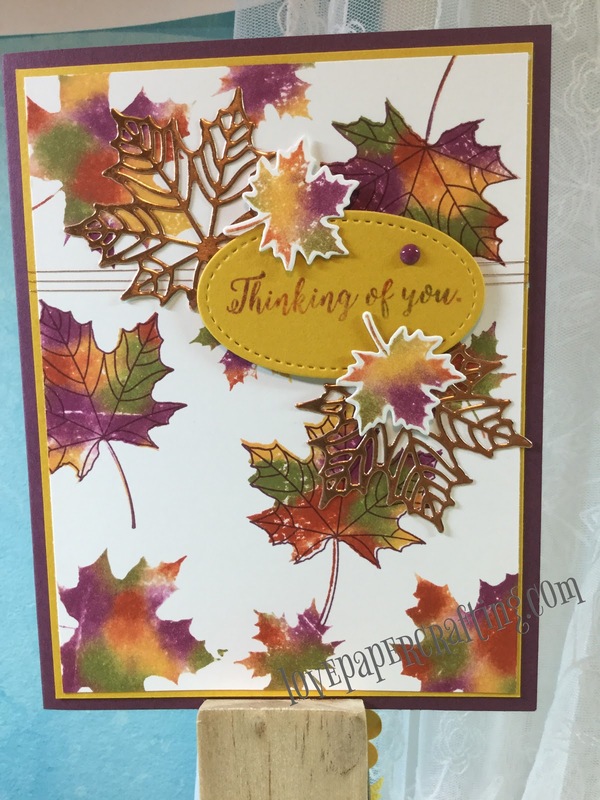 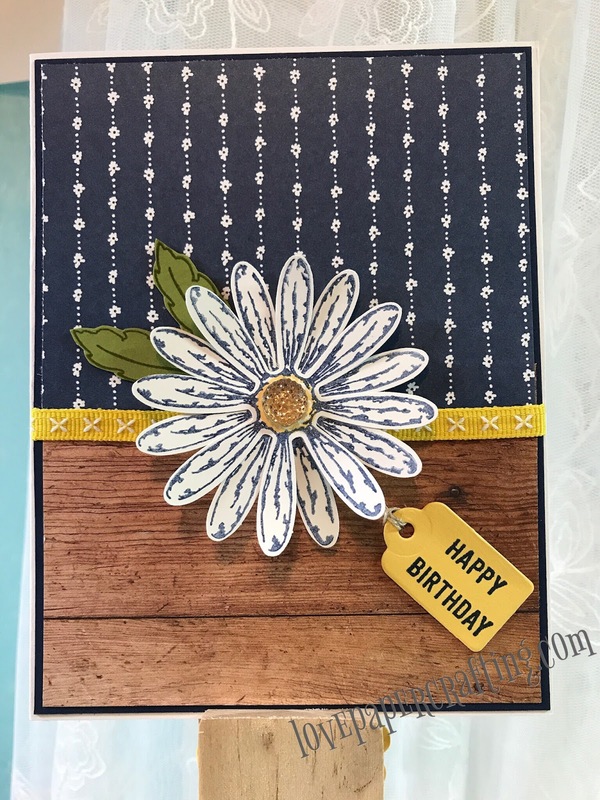 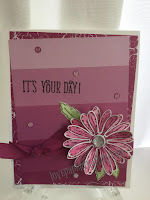 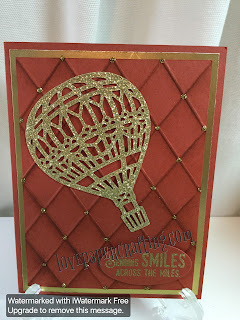 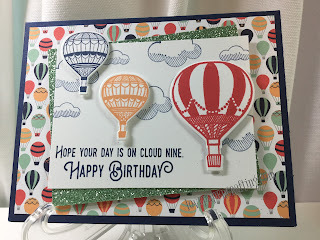 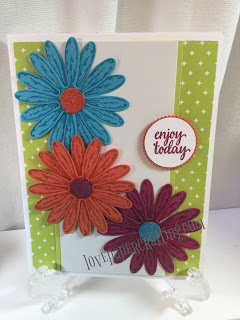 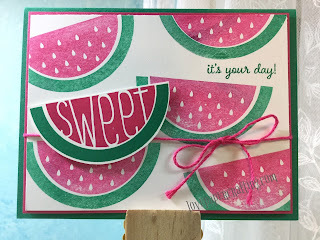 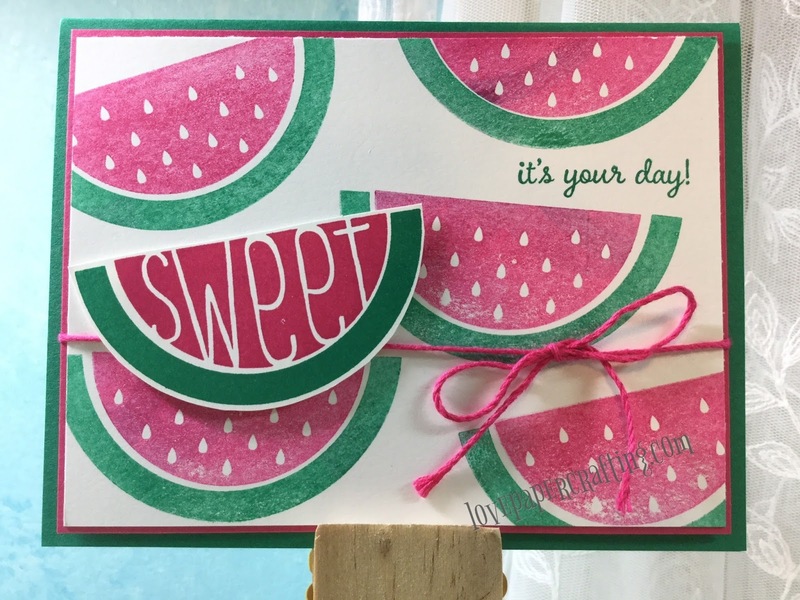 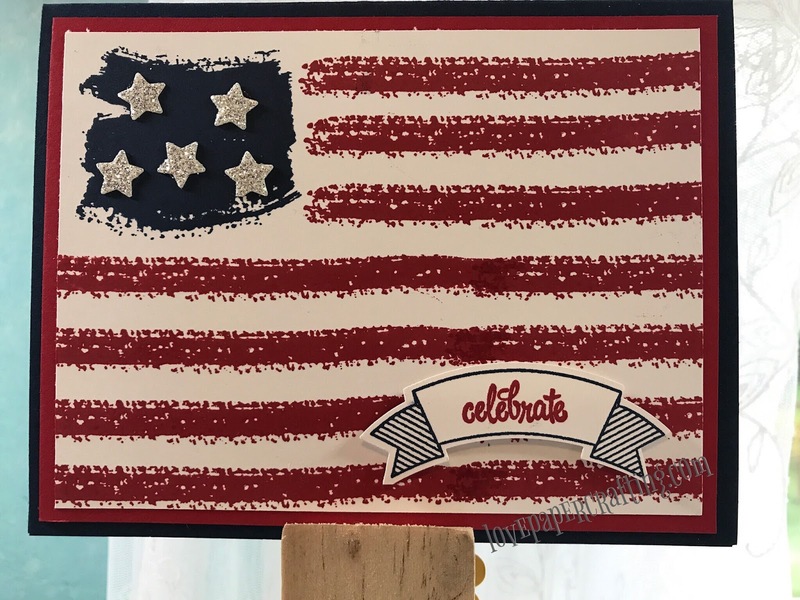 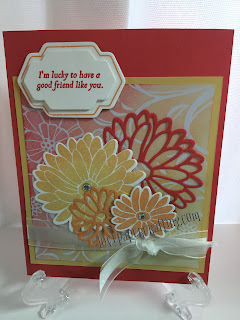 Well this bright card was made with two free stamp sets featured in Stampin' Up's Sale-a-Bration promotion!